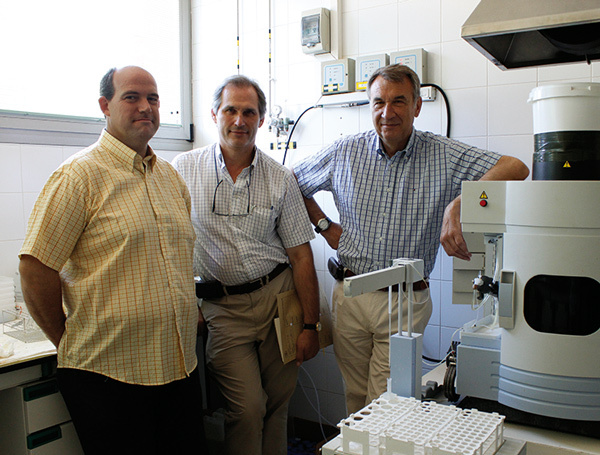 We are the best research group in the world in the whole-assessment of antlers (relating information from minerals, mechanics and histology), and we are the first that developed a diagnostic service based on this. We have made discoveries in the biology of bone (role of potassium in th structure of bone tissue anticipating the occurrence of porosity; role of manganese, etc. ), that were overlooked by even the best scientific groups of the world. We showed for the first time in any mammal that hinds produce more milk for their sons, and with a different composition in protein and some minerals, compared to that for their daughterss. 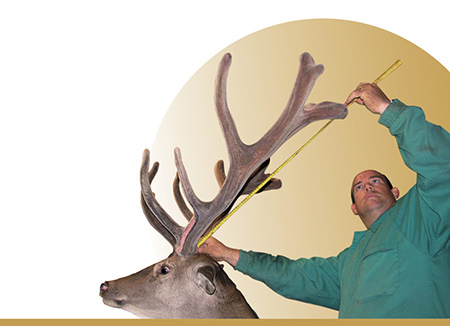 We have published the basic information regarding reproductive parameters in Iberian deer, and we are with a great difference the group with more published research on biology of lactation in cervids: from milk composition to the finding that the delay in birth date changes milk composition, and reduces calf growth and subsequent antler quality. We are one of the most solid research groups on deer behaviour. It is particularly interesting the findings on diet selection based on mineral content. We showed that deer discriminate among minerals and ingest those that they need, both if they are presented in blocks, or based in the mineral composition of plants.